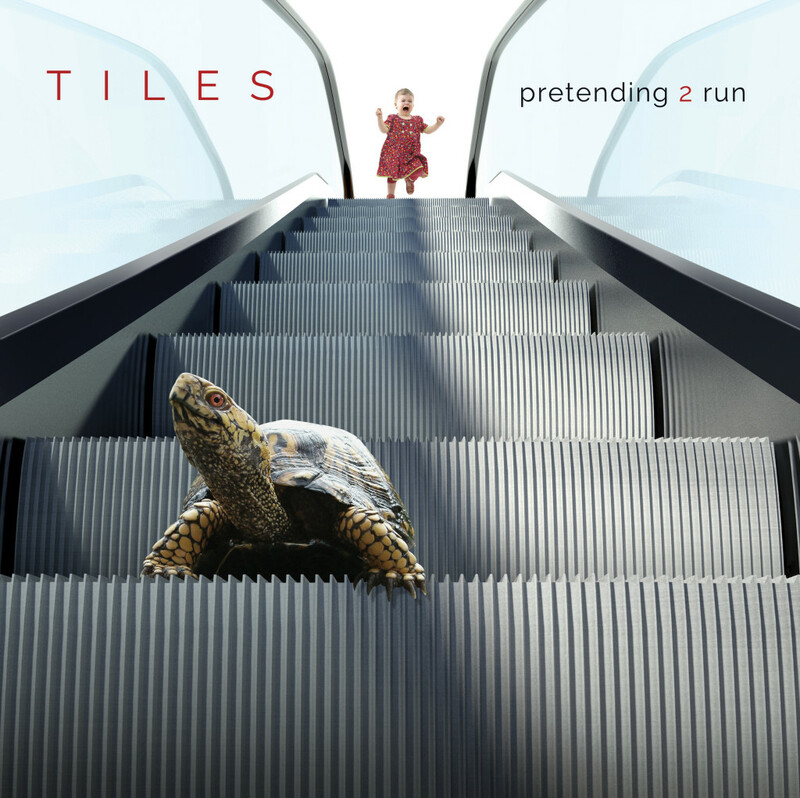 Detroit-based progressive rock outfit, TILES, has released the first single from their ambitious, Laser’s Edge-bound Pretending 2 Run 2xCD through an exclusive premiere at PROG Magazine. Featuring Canadian icon Kim Mitchell on lead guitar, “Shelter in Place” is the first full song released from Pretending 2 Run; a vivid and richly crafted song cycle that spins the tale of a man blindsided and disillusioned by betrayal. 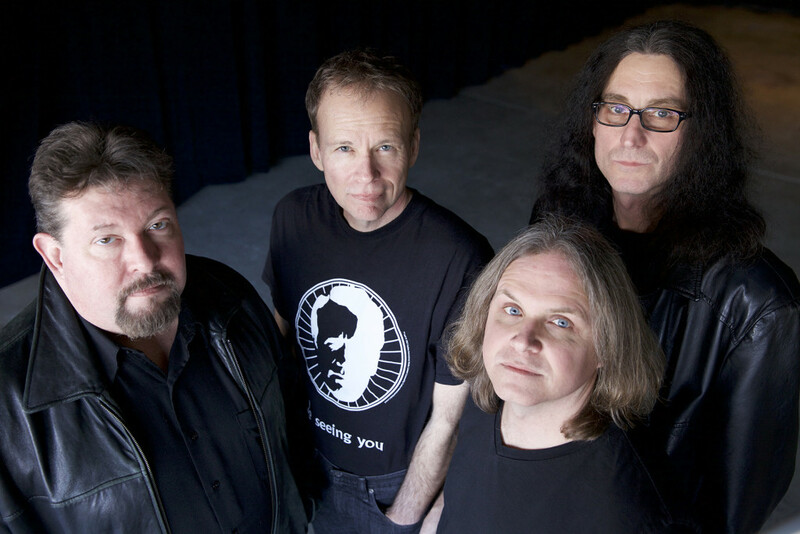 With more than ninety-six minutes of engaging progressive hard rock with endless bombshell moments, TILES’ epic sixth full-length Pretending 2 Run was produced by Terry Brown (Rush, Fates Warning) and features artwork by Hugh Syme, known for delivering covers for Iron Maiden, Rush, Dream Theater, and countless others. The album also features a remarkable collection of guest musicians including Ian Anderson (Jethro Tull), Mike Portnoy (Winery Dogs, Dream Theater), Adam Holzman (Steven Wilson Band), Mike Stern (Miles Davis), Kim Mitchell (Max Webster), Colin Edwin (Porcupine Tree), Kevin Chown (Tarja Turunen, Chad Smith), Matthew Parmenter (Discipline), Mark Mikel (Pillbugs), Joe Deninzon, and Max Portnoy (Next To None). The “Shelter In Place” video was produced by Mathew Kennedy, and filmed and directed by Paul Dzendzel. With the video suitably framed in a cramped and dark space, “Shelter In Place” is the second track of the album and establishes the post-traumatic condition of the story’s central character as he begins his journey from isolation to redemption. The static guitar riff changes perspectives as flurries of drums and shifting bass rhythms propel the song from tense claustrophobic verses to spacious melodic choruses. Tune in to PROG and check out TILES’ “Shelter In Place” video RIGHT HERE. Also see the first trailer for Pretending 2 Run HERE. Additional audio and video samples from the album will be released in the weeks ahead. Laser’s Edge will unveil Pretending 2 Run worldwide on April 15th. Preorder packages including merch bundles have been posted HERE. Just a month following the release of Pretending 2 Run, TILES will take to the road in support of the record, having booked a Northeastern US run of dates with labelmates District 97 in May. From May 13th through 20th the two bands will tour through Chicago, Detroit, Baltimore, Dunellen, Boston, New York, and Akron. Additional TILES show announcements are to be expected.